For more than 20 years, the National Housing Quality Award has helped America’s best home builders improve their operations and make more money. Learn how applying for the home building industry’s top award for quality management can help your company increase profitability, improve customer satisfaction, and sell more homes. Want to know more about the NHQA Award? 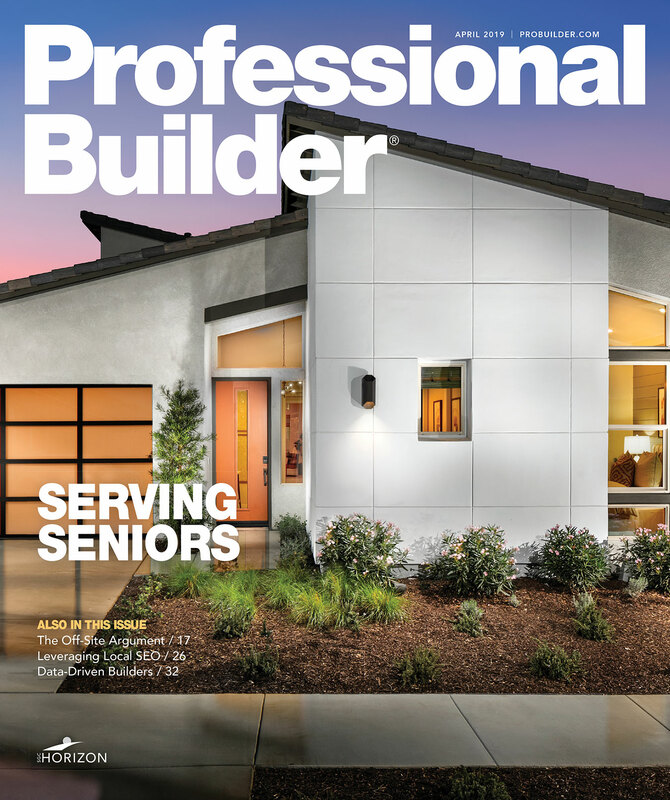 Professional Builder editorial director Denise Dersin offers some insight into the application and judging process. NHQ judge and Professional Builder blogger Denis Leonard provides answers to frequently asked questions about the NHQ process. You also can contact Serge Ogranovitch, the NHQA's head judge and administrator, with any questions at 703-980-6565.